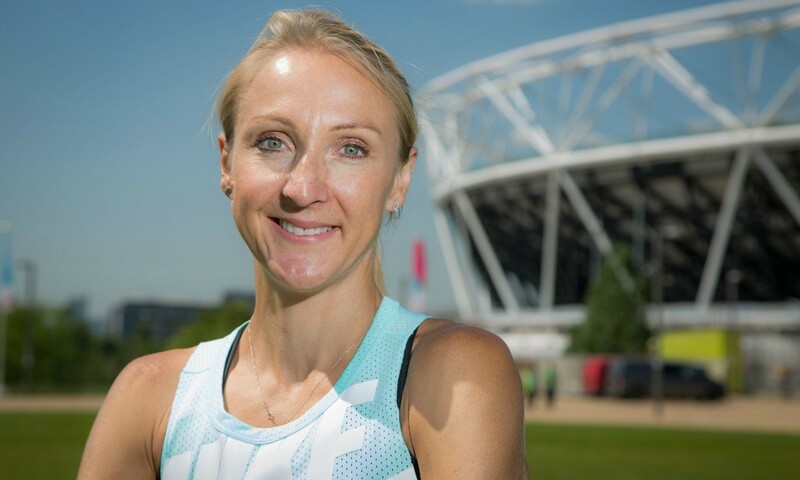 While Paula Radcliffe’s preparations for what is set to be her marathon swansong on Sunday haven’t gone completely to plan, the world record-holder is looking forward to running London one more time. The 41-year-old admits that she would love to continue her running career – which has seen her smash records, win numerous medals and inspire millions – but her body simply won’t let her. And so she returns this weekend to the scene of her magnificent 2:15:25 in 2003 to run behind the elite fields for what is set to be her final hurrah over 26.2 miles. “If my body would hold together I’d keep doing it for a lot longer,” she explains. “It’s that frustration of getting injured, that panic of everything depending on my body holding together. Having enjoyed a positive build-up to this weekend’s marathon earlier on this year, Radcliffe’s Achilles became inflamed while training in Kenya but she believes it should be strong enough to get her around in London. “I thought I was being really careful and not getting carried away but I probably did start thinking about the times that I might be able to run and what I might be able to do,” she admits. As Radcliffe talks to the media a few days ahead of the 35th running of an event she says inspired her to take up the sport in the first place, she reflects on some of the highs and lows that have come with being one of the world’s greatest ever distance runners. “I try not to have regrets because you can’t go back and change it anyway,” she says. “Obviously the Olympics is a big disappointment, especially the marathon at the Olympics. On the track I feel I was able to go there and give it my best shot, it just wasn’t good enough on the day in Sydney and I ended up fourth. I do feel that I was able to give it my best shot there but in the marathon I wasn’t and that is a big disappointment to me. On her foot problem, first diagnosed 21 years ago, she says: “In 1994 I was told I’d never run again on it then, and they were able to stick it together well enough to get me through my career. Eight years later she broke the marathon world record in Chicago. 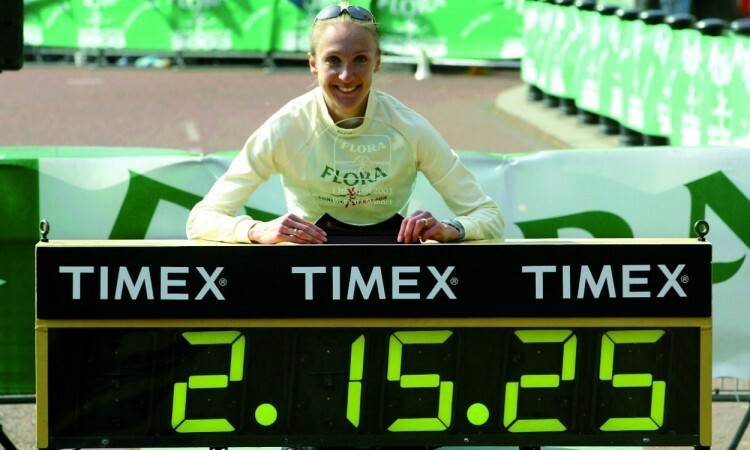 Six months after that she did it again in London when securing the second of her three London Marathon victories. “I remember I had in my head that the average from Chicago had been 5:13 per mile and I wanted to try and hit as many miles as I could under 5:13,” she recalls. When it comes to mile marks this time around, Radcliffe insists she’s not targeting a time but wants to run hard while savouring the atmosphere and finishing with a smile. “I don’t have split times in my head at all,” she explains. “I just want to go and enjoy it but at the same time I want to feel like I’ve run hard and I’ve given it as good a shot as I can on the day. After crossing the finish line Radcliffe will be rewarded with the inaugural John Disley London Marathon lifetime achievement award and will receive her trophy from Disley, who co-founded the event with Chris Brasher in 1981. The new award is to be handed out to those who have made an outstanding contribution to the event and there’s no doubting that Radcliffe fulfils that criteria.